Features: Ideal for comfortable living, Oakland Electrical Recliner sofa is smart and great for entertainment. The high quality foam fully support your body and help you seat back and relax. Using only the finest Full Grain 1.5mm Italian leather and carefully crafted hardwood timber frame, Oakland will be an amazing piece in your home. Manual Recliner In top grade Italian leather 1.0mm thickness ( 3RR+1R+1R) $ 1999. Fabric Manual Recliner : ( 3RR+1RR+1RR ) : $1899 . Fabric Electric Recliners : (3ERR+ 1ERR+1ERR) : $2399. Can be ordered in 3+2 or others configurations . 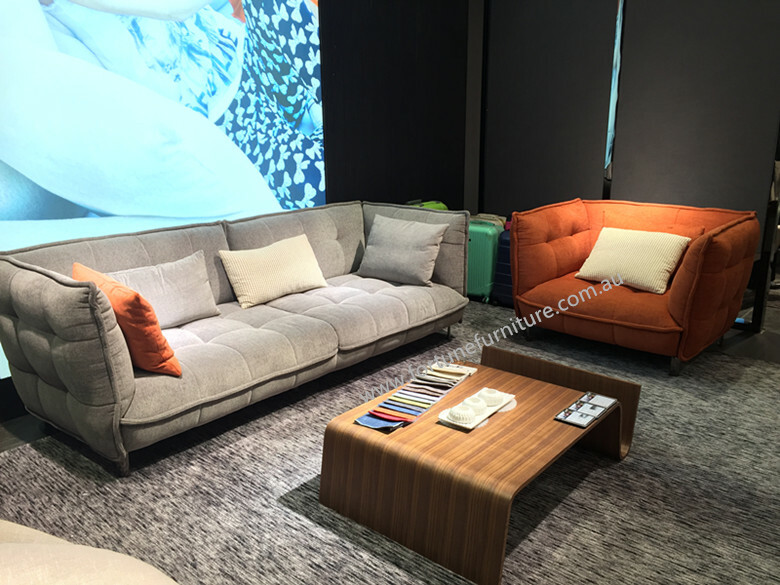 Sleek, comfortable, modern and functional, Cloud is a stunning L-shape Italian leather lounge set that will offer you the best living style.You will feel more relax and comfortable with the console table and audio system. Carefully crafted hardwood structure and wrapped with luxury Italian full grain cow hide leather 1.5 mm thickness , together with the polished stainless steel leg , adjustable headrest ,cloud will be a statement piece in your living room. * : The single armchair can be ordered . *Top grade Italian leather 1mm can also be ordered. Recreate the look of an English manor in your home with the traditional charm of the Elena It features sumptuous details like Crystal button and a studded trim, making it perfect as a focal piece for your lounge. 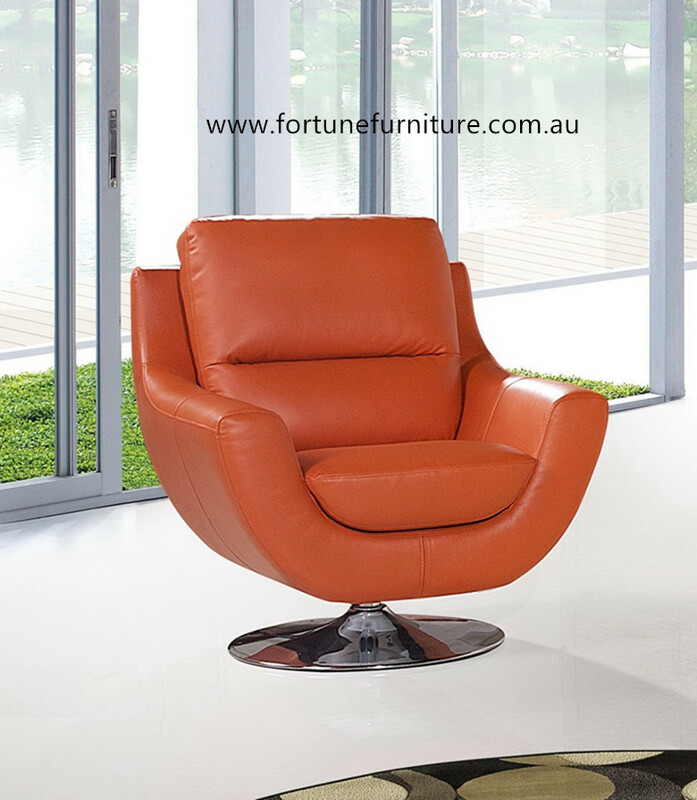 Description: Perfectly Soothing, soft foam with down cushion cradle you in comfort.This modern swivel chair is finished in Italian leather 1.5mm for perfect elegance. 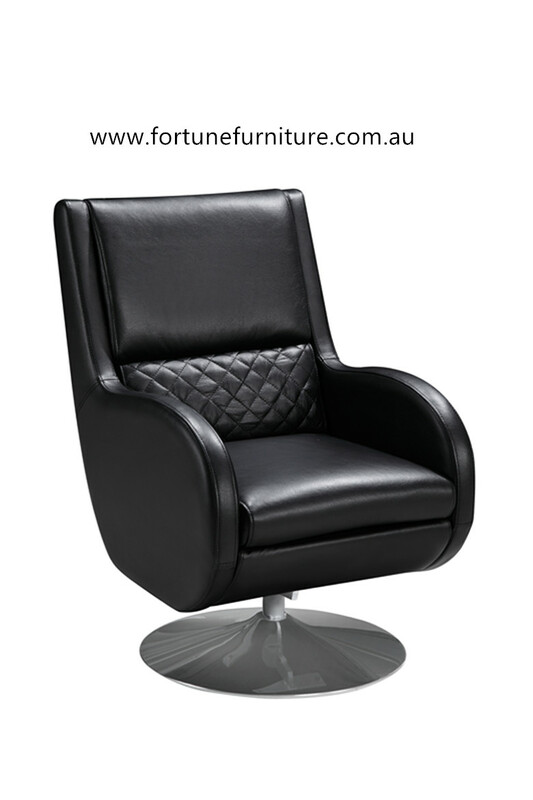 Description: Introduce sleek, modern design into your living room with this nancy swivel chair. The sweeping legs and frame provide an elegant, minimalist finish. Order lead time : 10-12 weeks. Description: Lea is comfortable and modern , it is stunning corner lounge set that will offer you the best and comfortable living style. It is carefully crafted with hardwood structure and wrapped in 100% (1.6mm) Italian leather everywhere with four electric recliners. Sit back and relax on this casual lounge chair after a long day out and about.This provides ideal support allows you to sit in the position that is most comfortable for you. 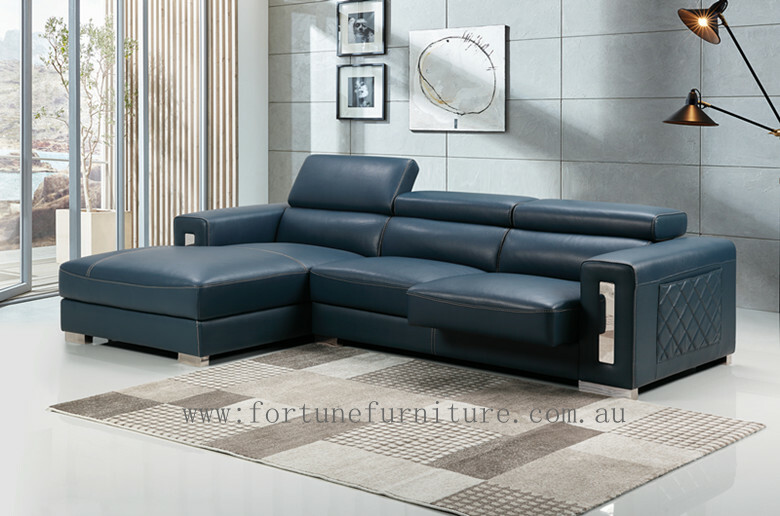 A Modern European design featuring exclusive comfortable and stylish looking , the Davida Sofa will bring the attractive looking to your lounge room . This stunning lounge is upholstered in beautiful fabric. meanwhile . the quality solid timber frame makes Davida more strong as well . 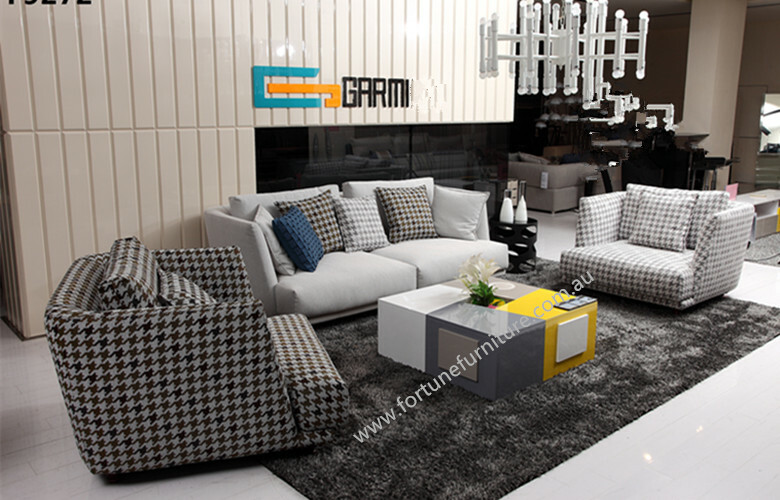 A stylish European design featuring exclusive comfortable and modern looking . the Savana Sofa will bring a elegance to your living room . This stunning lounge is upholstered in beautiful fabric. 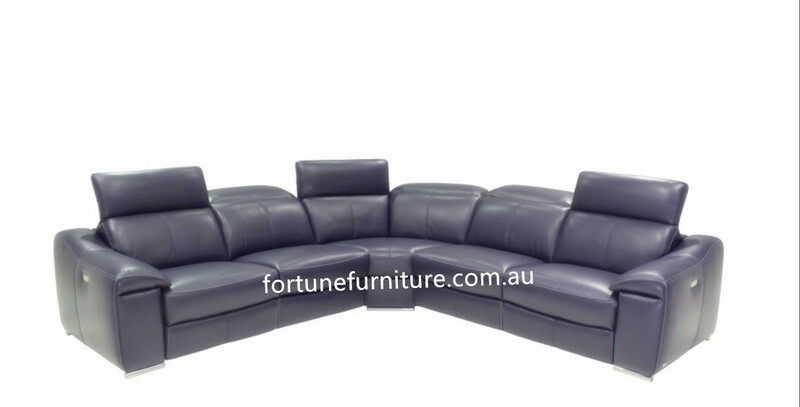 Features: Modern, Genuine Cow Hide, Top-Grade Leather Lounge with lift-up headrest and stylish two tone finish . Seating feels: Comfortable, medium firm. 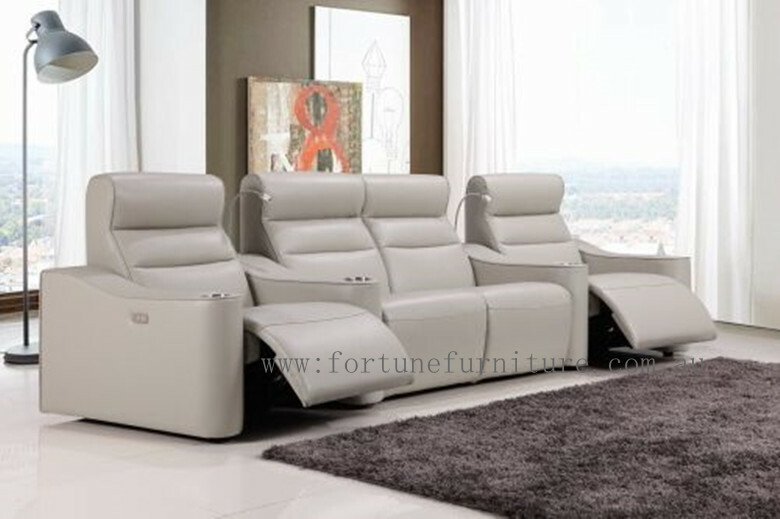 Features : Relax in style rocker with recliner make you feel fully comfortable . 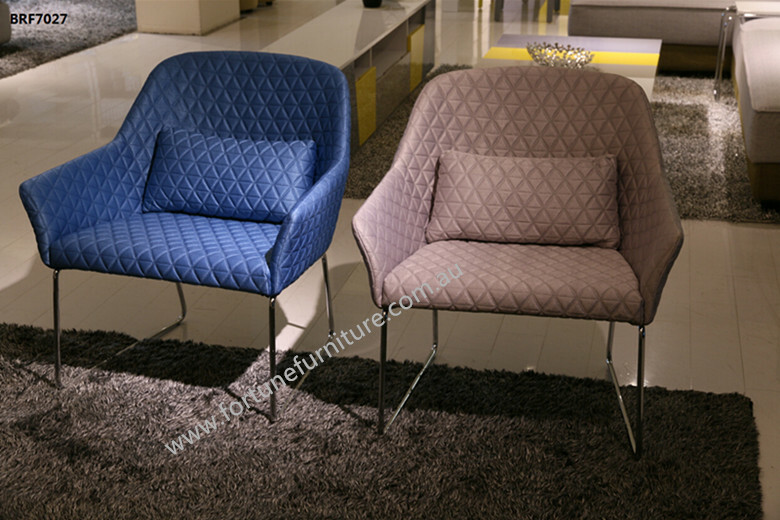 upholstery with deluxe fabric . 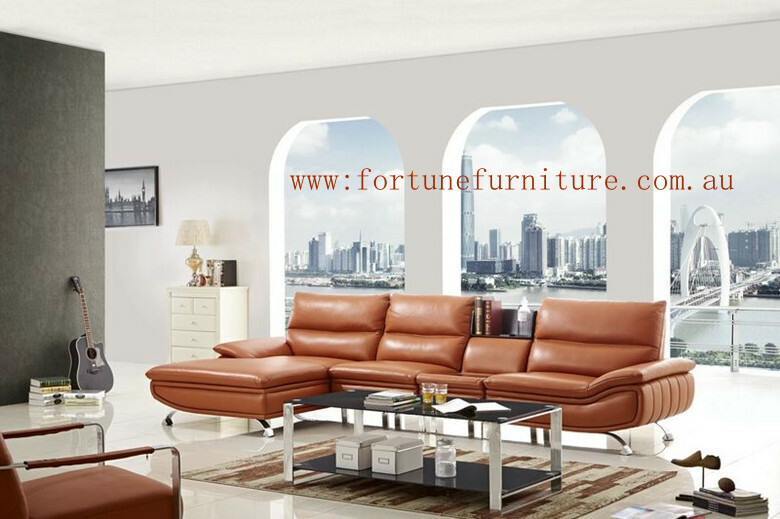 Description:Fortune Furniture brings you this elegant leather Recliner with comfortable medium firm sitting. 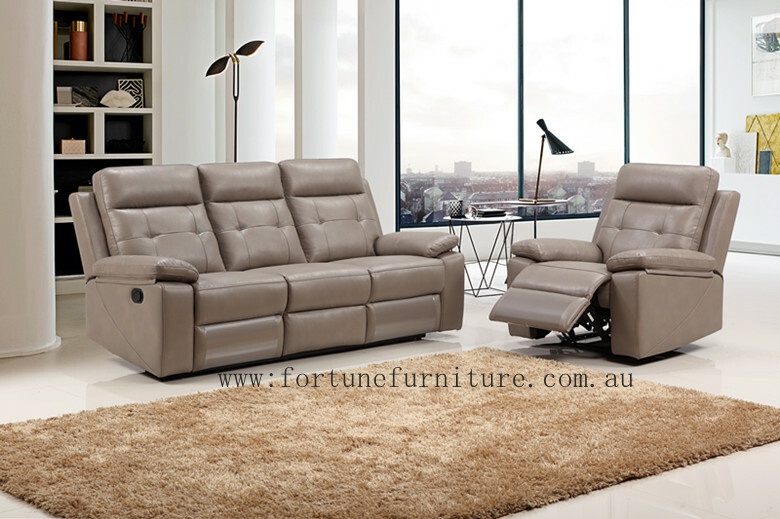 Imbued with modern-style, the Leather Recliners provides a premium option for any living area.Consisting of a 3 seater reclining lounge and 2 luxurious recliners, the piece combines versatile style with lavish construction for your enjoyment. Top grade cow hide leather 1mm thickness for (3+2+1) : $2799. Full grain Italian leather 1.3-1.5mm thickness for (3+2+1) : $3399.